At indEx we are constantly looking to help our customers gain an advantage in their respective fields and often we partner with a particular company thus ensuring continuity of service and quality, with a seamless integration of products and solutions to market. 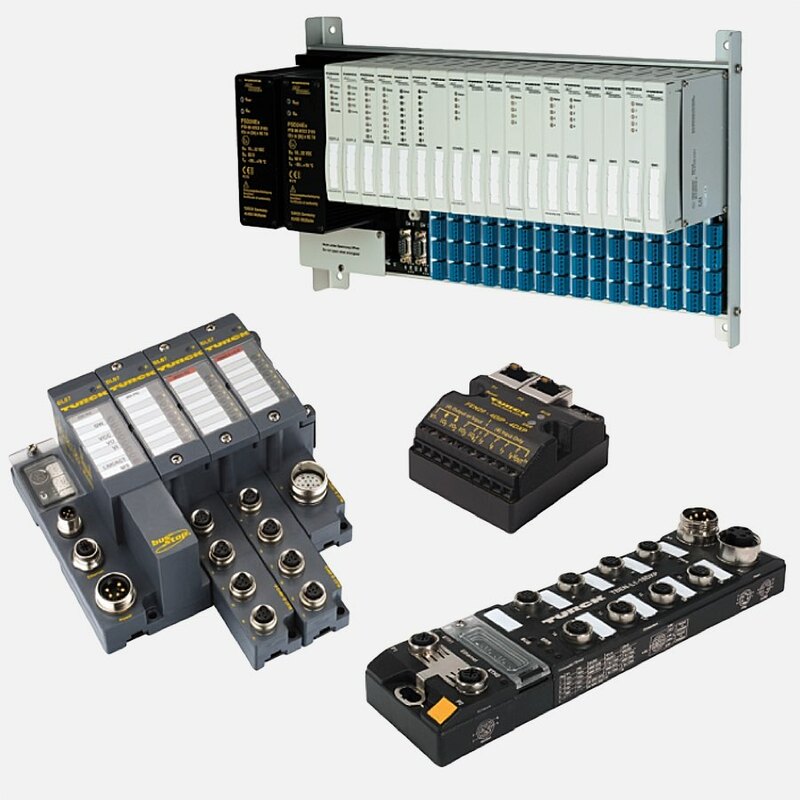 Turck Banner are a very well-known and respected automation and sensor company – using our indEx enclosures we are now able to offer a complete FFB hazardous area solution at the most competitive prices. Call our sales team now for full details. 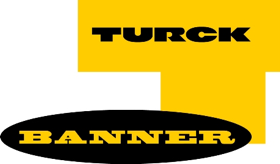 In 1990, Turck Banner Ltd was formed and commenced trading in response to growing customer demand for sales, marketing and technical support of sensors, automation components and systems. Since its inception, Turck Banner Ltd has established its reputation industry wide for high-quality sensing and control equipment. Because Turck Banner Ltd is always introducing new products and technologies, the number of industries it serves—and the number of applications in those industries—is always growing. 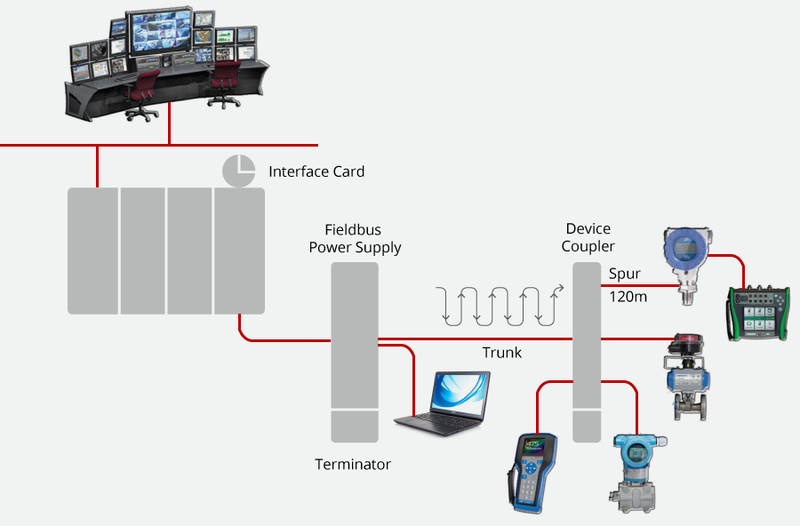 Predominantly indEx has been providing enclosures for Foundation Fieldbus which is an all-digital, serial, two-way communications system that serves as the base-level network in a plant or factory automation environment for advanced and basic control regulatory functionality and is generally found in the process industry but has many applications outside this and can be used be used in areas including power plants and offshore sectors – see our industry page. For more information on FFB solutions please contact our sales or for more in depth and detailed information please visit the Turck Banner website.